I've changed the blog's look a little bit, and I'm quite satisfied with it. I'm no fancy graphic designer, but I like simple things anyway. Before it didn't really have a color scheme, so I picked just a couple of colors to work around this time. 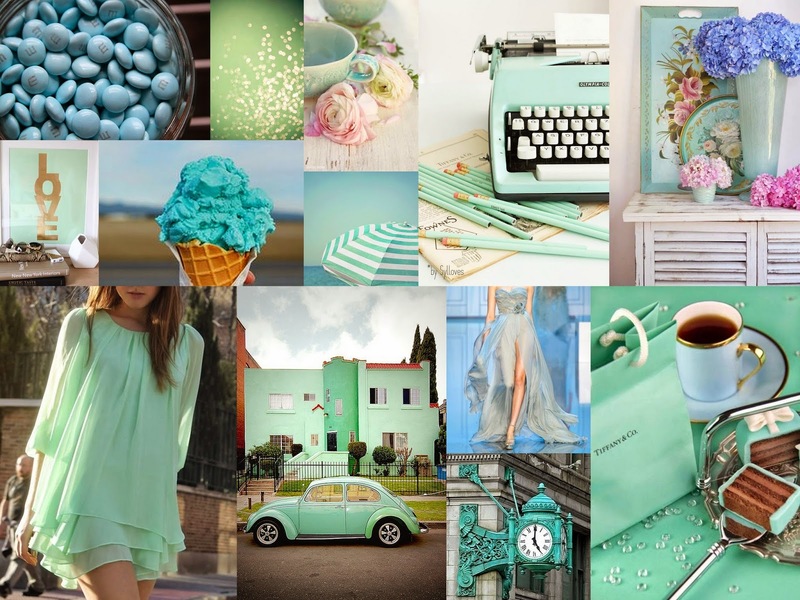 I really like baby blue hues and mint green is easily one of my favorite colors, so I decided to combine the two for inspiration. What colors do you like paired together?